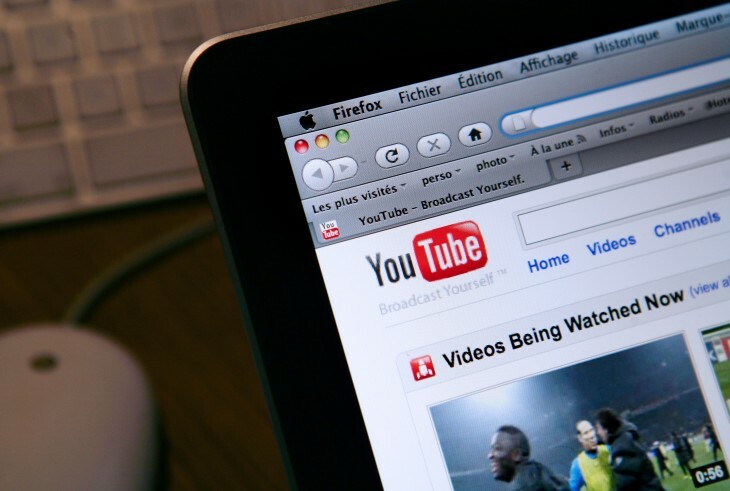 YouTube is refreshing the way that it’s handling comments on the video social network. Starting this week, it is implementing a modified version of the Google+ Comment platform to help make user feedback more meaningful and personalized to each individual. In its current form, YouTube comments are organized in chronological order with the most recent surfaced to the top. It doesn’t matter how many up votes a comment received — it just became difficult to find comments from the creators and other key ones, especially when you look at the video channels of popular creators. With the new commenting system, creators will notice that YouTube has shifted its core display away from recency and moved it in favor of ranking what’s meaningful to you. Some signals that are included are people who you know and/or interact with, social affinity, and random people who leave comments and have an engaged discussion. Through its integration of Google+ Comments, YouTube is making it so postings on the video social network will be the same as on those posts where the file is embedded on. 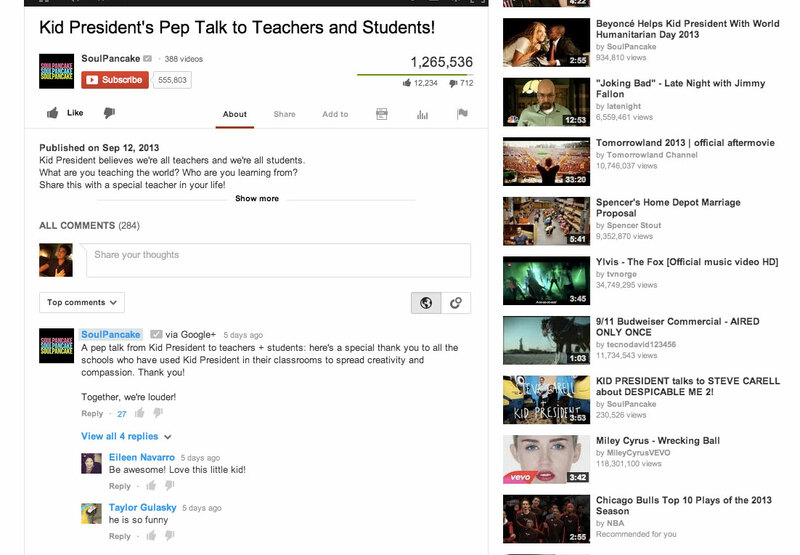 So say you find a Kid President video and you embed it onto your Google+ profile: The description that you include in your link share post will actually be reflected on the YouTube page as a comment (it functions almost akin to a permalink) — and every response to your Google+ page will be treated as a reply to your comment. And because it uses Google+, all comments can be shared to different circles, which is an update from before when all comments on YouTube pages were public by default. Next time you post a comment, it can be assigned to a specific circle and it will only be displayed for those in that group — not even the video creator will be able to see it. In some cases, you might notice that the first comment on some videos would be from the video creators themselves. This is not always going to be the case — it depends on one of the service’s signals that are taken into account. YouTube is also implementing some features designed to help channel owners better manage comments at scale. For those with heavily engaged fans, the new commenting system offers new moderation controls, specifically so they can review comments before they’re posted, block certain words from appearing, and whitelisting specific users. This is the second major implementation of Google+’s commenting system since it rolled out in April to Blogger. Google is rolling out the new updates starting today for channel pages with the discussion setting enabled. However, users won’t be seeing the commenting system on video pages for another one to two months.